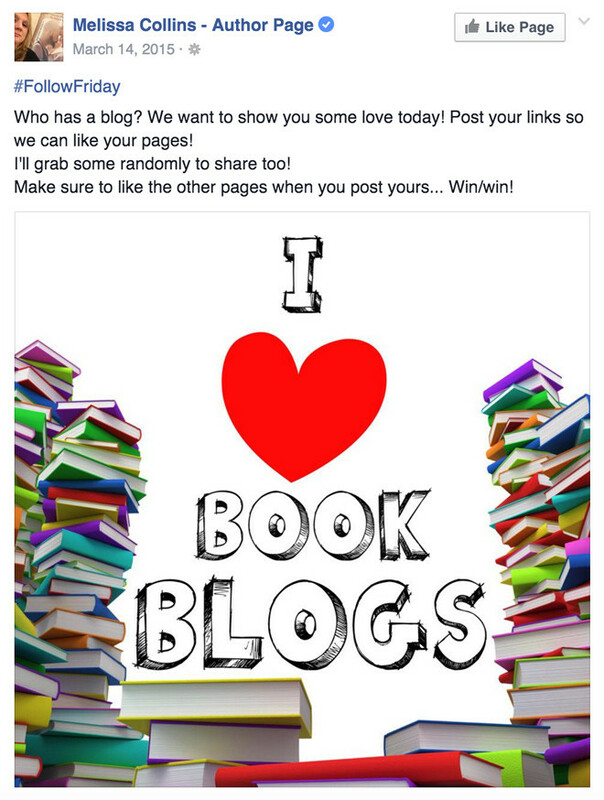 Thinking about new Facebook post ideas? 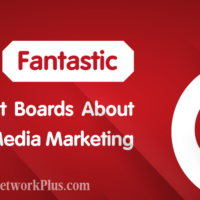 Facebook is the top social media marketing platform, and community is constantly growing. Nowadays it is hard to get people’s attention. But you still want to get more likes, shares, and comments on your posts. 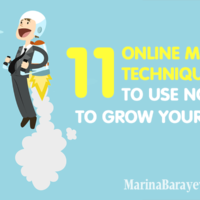 The question is: what to post for getting more engagement? 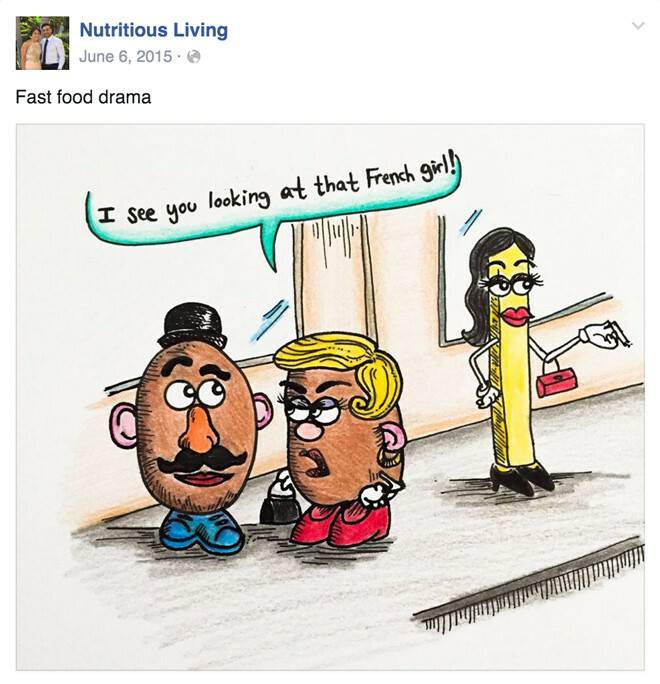 A regular Facebook post has text status update, video, photo or links. Users news feed updates very fast. Visual content is most popular. 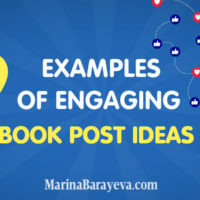 Pictures and videos get more likes and shares than only text, so implement them more. 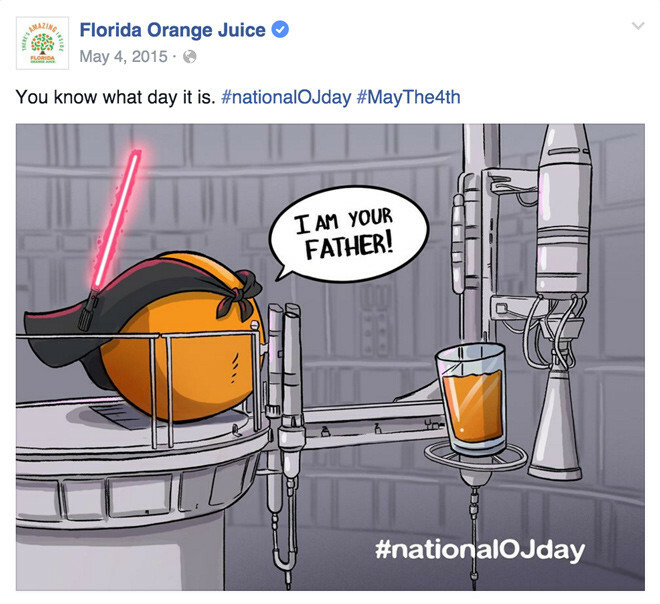 Communicate with your audience via interesting posts about your industry. 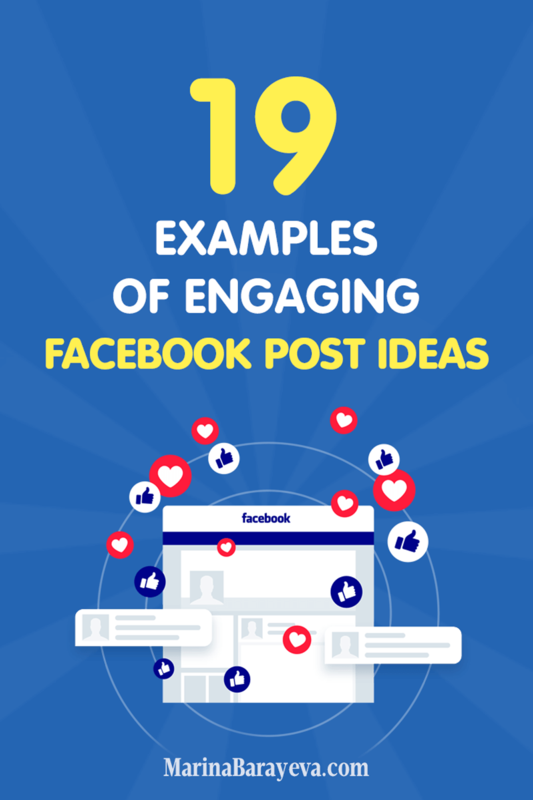 Here are 19 examples of Facebook post ideas to help you out with that. Pay attention to what’s going on around your niche. 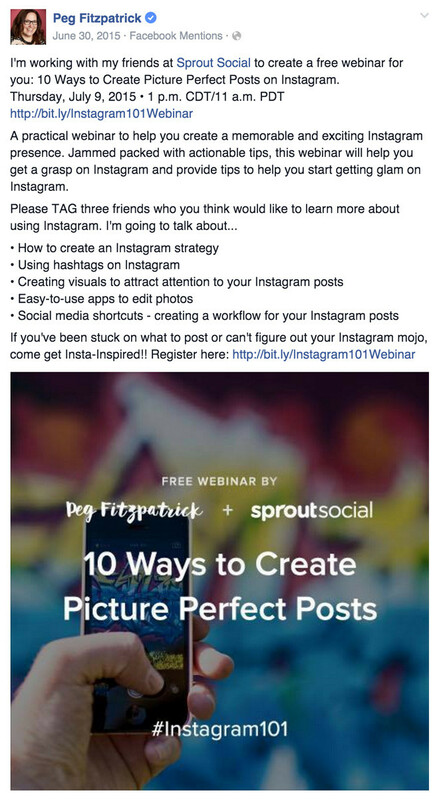 Share other people useful content and Facebook posts. 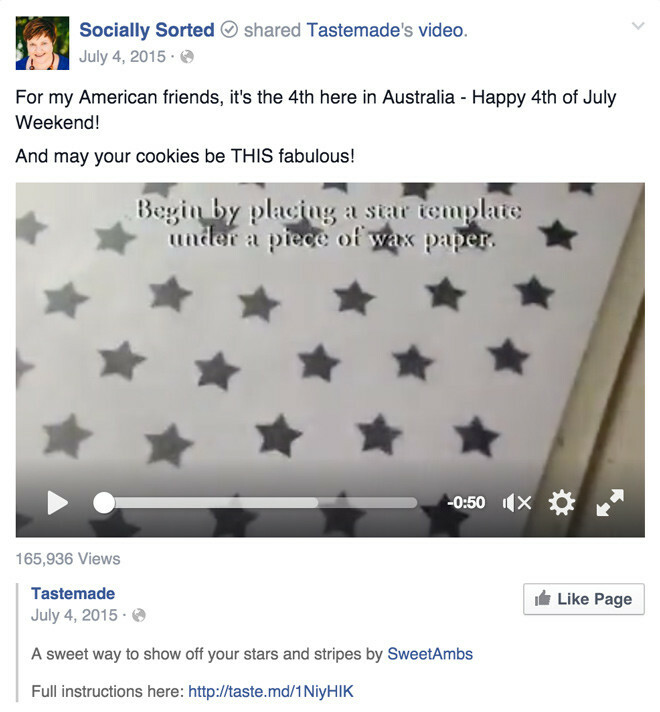 Even more, share your followers content, which relevant to your business. They will appreciate it. 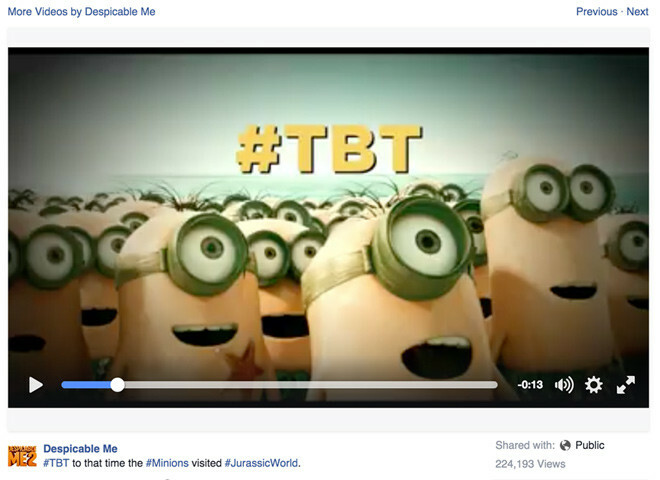 Upload your video directly on Facebook; then it will automatically run when people scroll a newsfeed. It gets attention right away, rather than you share a link to YouTube video. 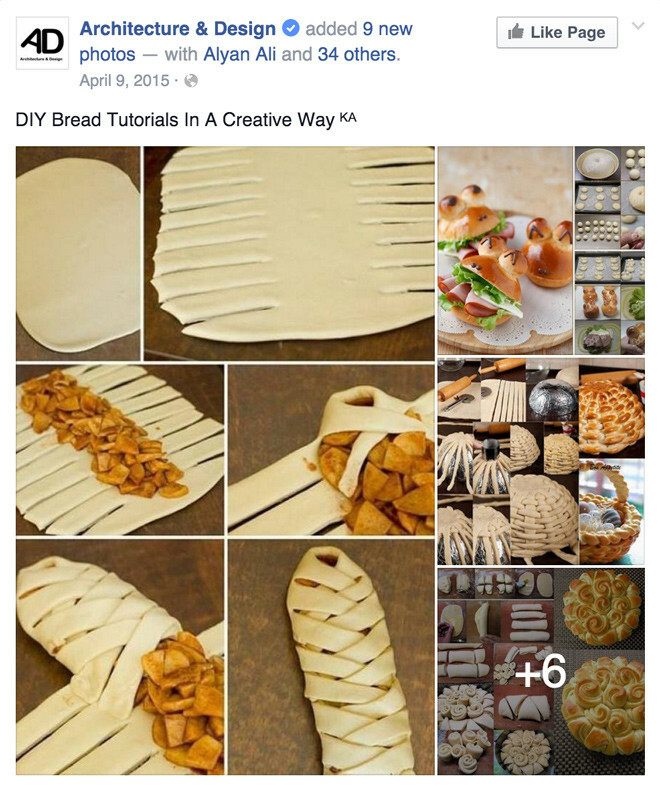 Give the tips or write “How to do” tutorial in a Facebook post, thus, give people ready to share the post. 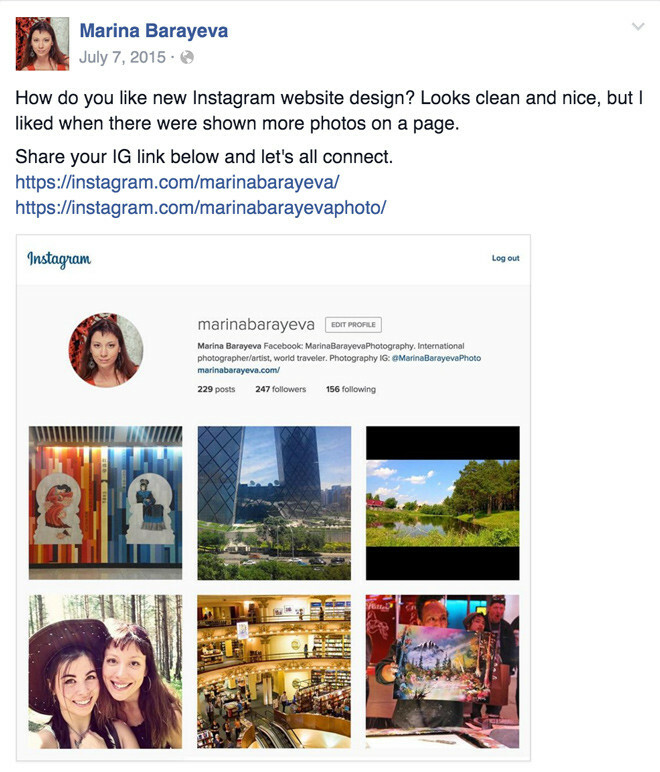 Do better: add an image or create a picture tutorial. Let your fans to spy a little through a keyhole. Show them what’s going on behind the scene of your business. 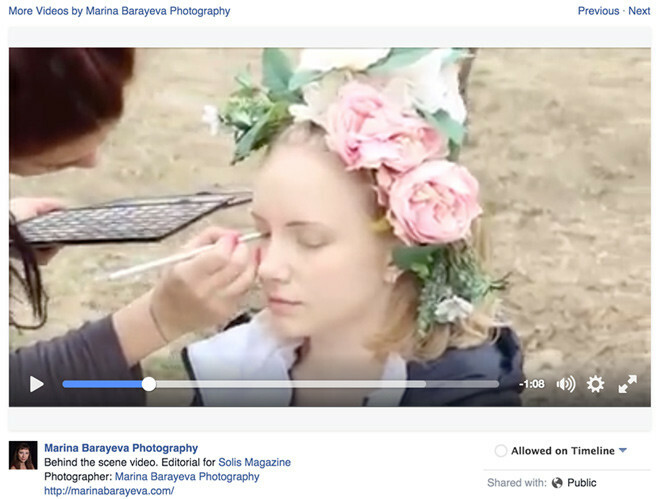 Sharing photos and videos personalize your Facebook page. You show that there are the real persons behind of this fan page. Post about how things work, something funny, part of your regular work. 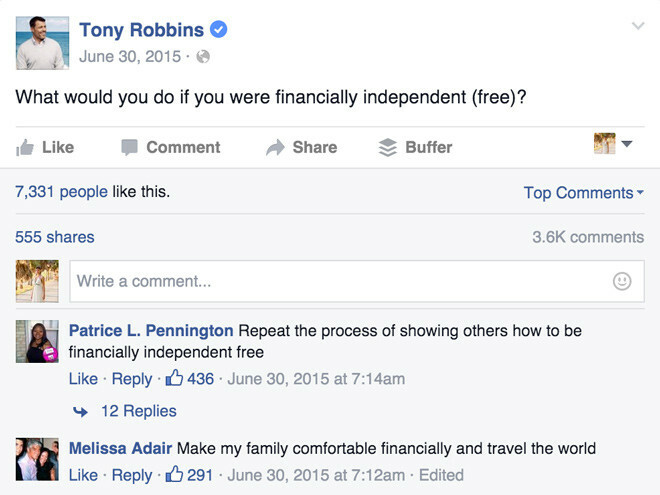 Ask questions through your Facebook page. Thus, you motivate people to comment below on your post. When you travel, try new things, looking for something, etc. ask your audience to give advice. People like to help. 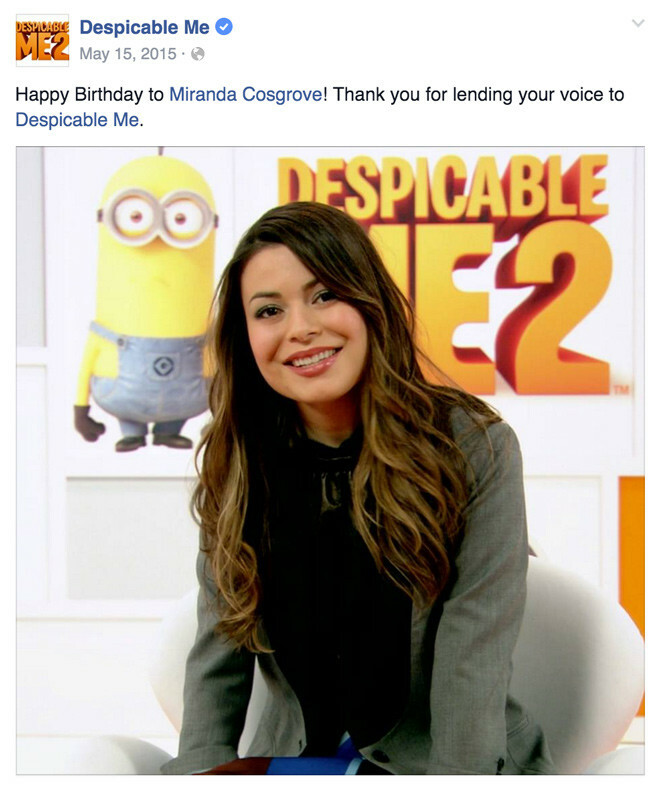 Share your other social media accounts combining other Facebook post ideas. For instance, ask a question and give a link to an Instagram. Use a sentence and ask people to fill the blank area with their thoughts. Make it simple so that they can add just a few words to that. Create a poll and give people 3-5 options to answer. Ask them to write the answer in the comments. 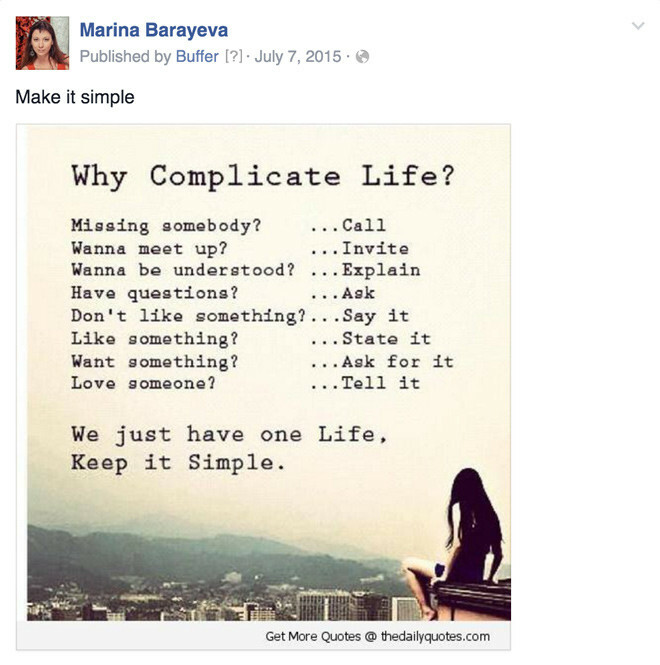 There is an inspirational image quote trend now everywhere in Social Media. 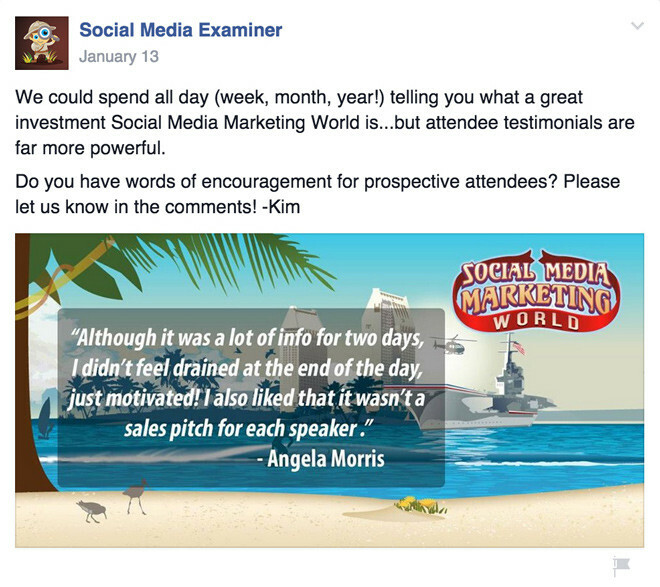 The good quote which resonates with your audience will get more engagements. Inspire those who follow you. 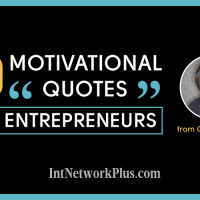 People will like and share your quote post when it expresses them thoughts and beliefs. Spend some time to create an image quote or find it on the internet. The text only quotes won’t have so much effect on the picture. 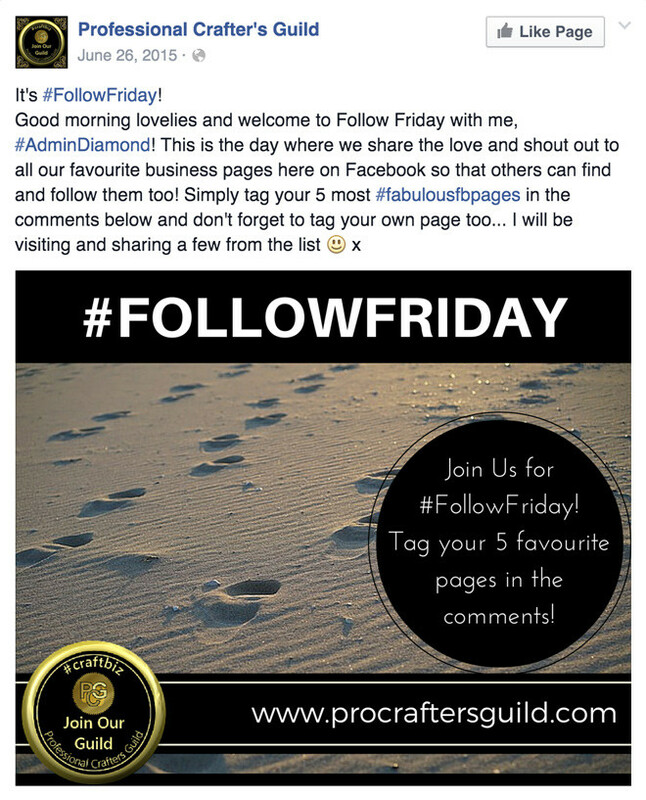 Since Facebook allowed to use hashtags in the posts, people start to use popular #FollowFriday (or #FF) hashtag to get more engagements. Briefly, #FollowFriday came from Twitter and became a frequent Friday activity. It used when you send out tweets listing users, who you feel should be followed by your followers. Throwback Thursday is a theme day when people post old pictures or stories. 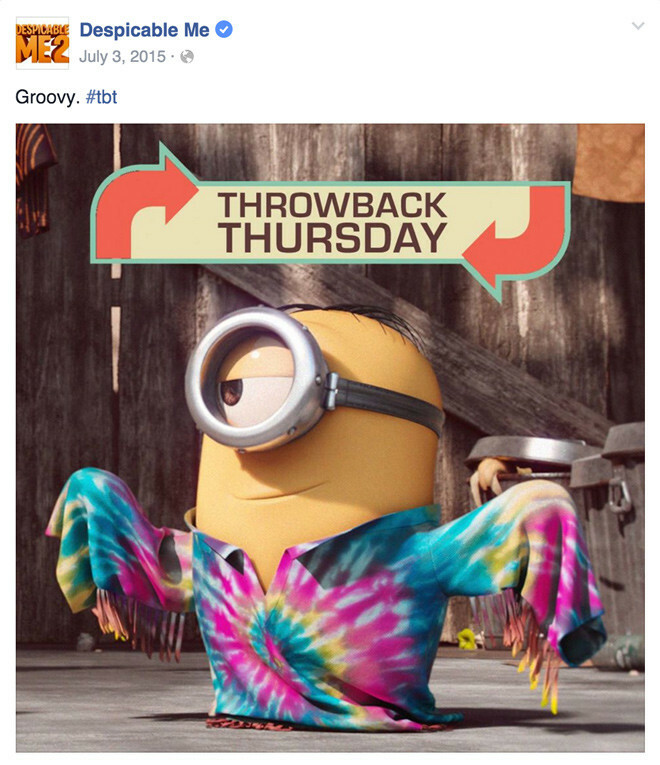 Use hashtags #ThrowbackThursday, #Throwback or #TBT for that. There are many holidays during the year. Post a greeting, a card or a quote with some personal thought. Be creative beside of the regular Christmas and Happy New Year greetings. It will remind your followers that you are a real person. 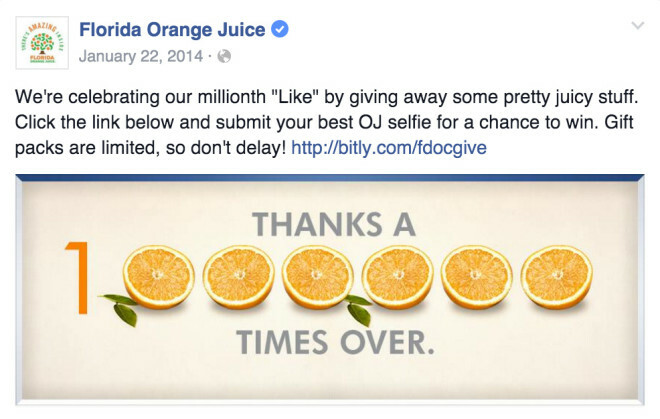 Grow your Facebook followers and email base by organizing contests. 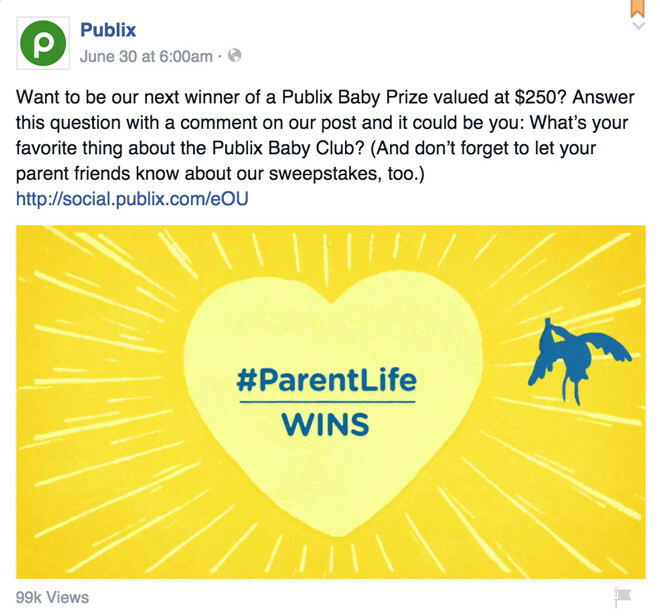 It will work better if you have a prize as a product, service or a gift card to give away. 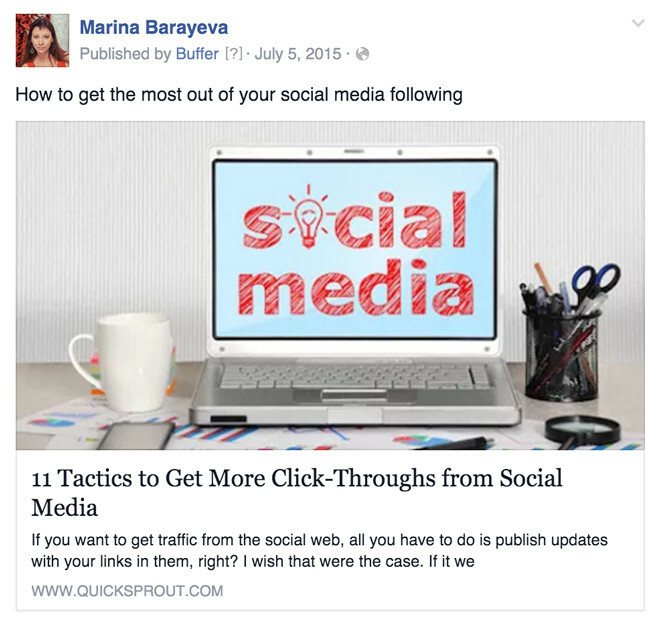 Use these Facebook post ideas to grow your followers and build a trust with your audience. You never know what works well for your page till you try. 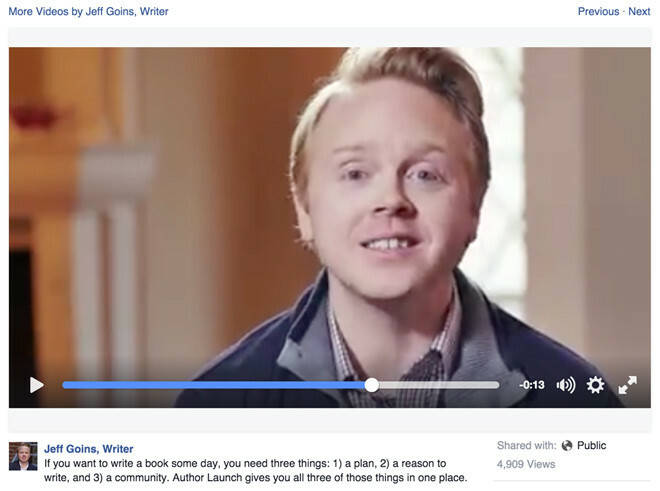 It takes the time to build your Facebook community, but it worth your effort. 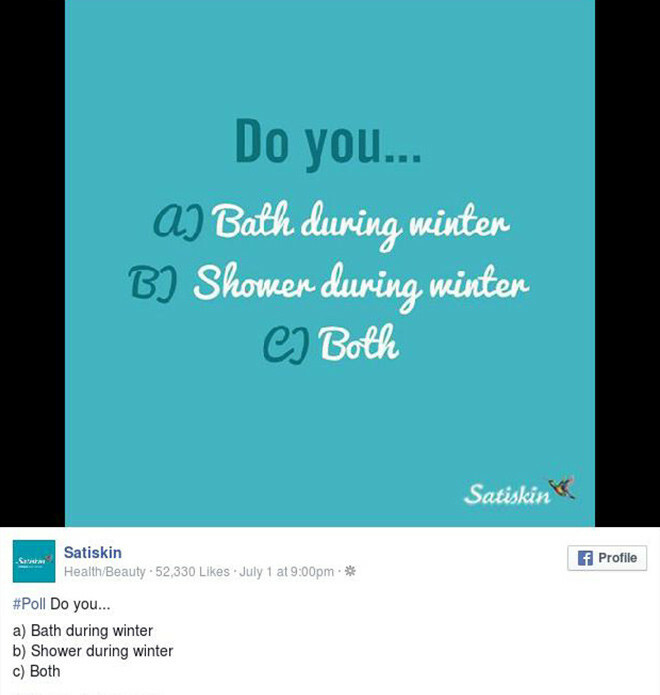 Have you been experimenting with different types of posts on Facebook? Share what’s been working for you in the comments. 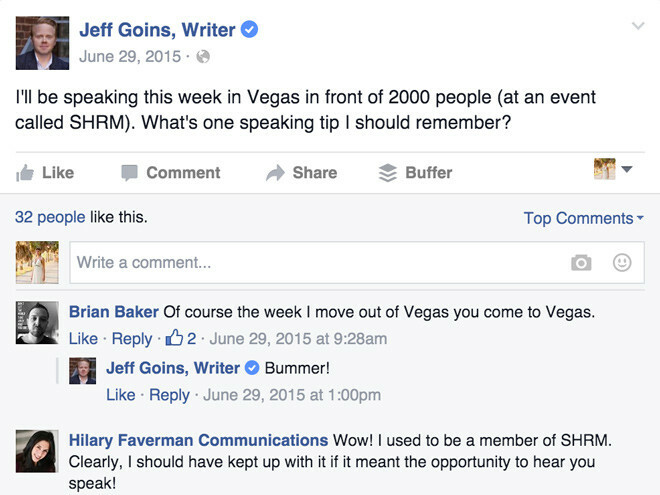 What other Facebook post ideas do you have?